Was founded in c1200 by William Marshall, Earl of Pembroke, as the result of a vow he had made when his boat was caught in a storm nearby. Once established, the abbey was colonised by monks from the Cistercian abbey at Tintern in Monmouthshire, Wales, of which Marshall was also patron. 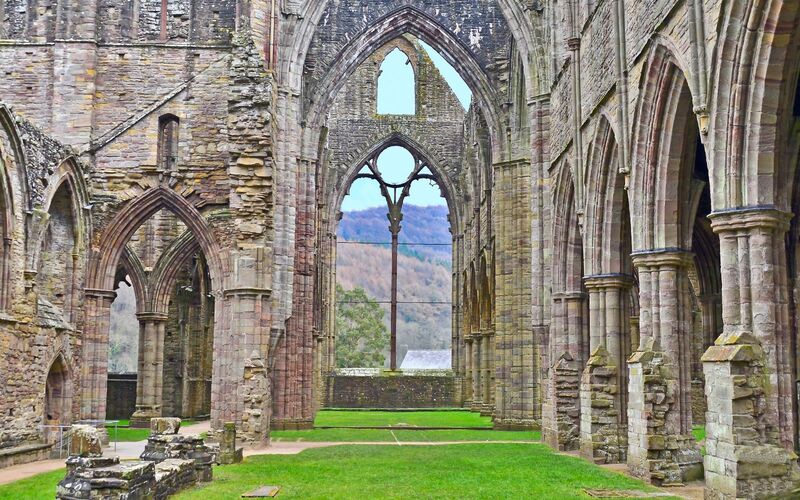 To distinguish the two, the mother house in Wales was sometimes known as 'Tintern Major' and its daughter abbey in Ireland as 'Tintern de Voto' (Tintern of the vow).